At Salon DeLonjay we appreciate our guest and like to reward them from time to time. Take advantage of our September promotion. 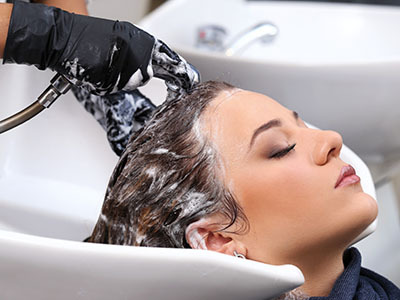 Get a scalp massaging shampoo, Aveda Botanical Deep Conditioning Treatment and a Blow Out for only $35. It’s a $55 value. Just mention this add when scheduling your appointment. We look forward to seeing you! PrevNew Aveda Texture Tonic half off!! !